I would probably give you a blank stare. I could give you a list of a few ingredients that I could play around with. until I get the Kitchen Aid out. Some bloggers have a detailed plan of recipes and posts that they want to accomplish. Some of these bloggers even do themes. 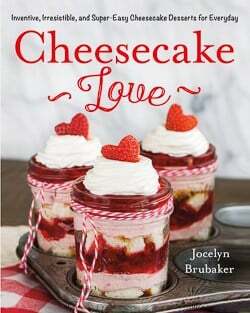 Then there are other bloggers who actually bake and write posts way ahead of time. Can I just say that is way impressive??? Oh to be so dedicated and organized in that way. Most of them have kids and work full time too. Maybe one of these days I will get that organized. My baking and what I choose to post each day is based on my mood. What ingredient is speaking to me today?? Ok, now what do I want to create with it? I guess you could call me a “fly by the seat” blogger. but I never know which one I am going to “feel” like sharing. I can’t wait to make more of these cookies. and the banana chips gave it a fun and different crunch! You know it is a good recipe when the kids gobble them down! I didn’t even have a chance to freeze some for lunches. These easy Peanut Butter Pudding Cookies stay soft for days. Substitute any mix ins to change up the cookies every time you make them. In a bowl combine the flour, baking soda, salt, and pudding mix and set aside. In a large mixing bowl cream butter, peanut butter, and sugars until fluffy. Add the eggs, vanilla, and honey and beat again. Slowly add the dry ingredients, being careful not to over mix. Drop by tablespoon onto a baking sheet, leaving 2 inches in between each cookie. Bake for 10 minutes. Do not over bake. Cool on pan for 3-4 minutes, then remove to a wire rack to cool completely. Store in a tightly covered container. Have I convinced you to make cookies today??? Oh wow, these look really good!! 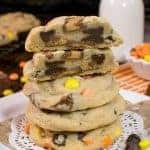 Love your choice of ingredients, and every pudding cookie I have tried has been delicious. Thanks for the recipe! Oh my these look fabulous! And once again, just like that, we are twins. I am so with you on the “what is speaking to me.” Sometimes, it’s something I see on pinterest, that says “make a cake, or use strawberries.” But most of the time it’s based on what I’m hungry for! Because let’s face it, I will be one eating the majority of what I bake. And just this morning for the first time I found Biscoff at my grocery store. Now…. for the life of me I can’t remember why I looked for it before. I know it was one of your recipes, though. Do you remember what it was? I am always in the mood to make cookies. 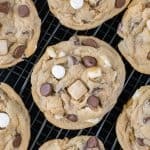 I have 45 cookie recipes on my blog! So yes, it is probably a cookie day! You’ve convinced me – and given me a wonderful idea for a food gift. What do you think this would be like as a dry cookie mix sent in little box with the other ingredients? I’m putting together a foodie gift and am looking for ideas. Would this recipe work well? I want these cookies! They look amazing! I love pudding cookies! These look amazing! You’re doing better than me! Sometimes I’m still photographing my stuff the night before, ha! But yes, you’ve totally convinced me to make these cookies–I’m always looking for ways to incorporate peanut butter into my baked goods. These look fab! These cookies look positively delish! These look great! 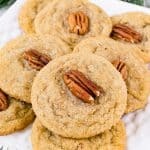 I’ve never made cookies like this before – can’t wait to give them a try! This looks fantastic! I would love it if you shared this at my link party (first one ever) http://www.michellestastycreations.blogspot.com. Have a great day. Holy moly these look great!!! ok Jocelyn, these cookies TOTALLY made my day. they look so soft… so chewy… so perfect! i’ve never made pudding cookies before but have heard nothing but great things about them . i’m making these STAT. 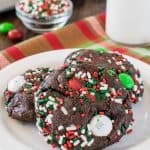 I have seen several pudding cookie recipes lately and this one sounds absolutely delicious. Just like all of your recipes!! I could sure use a few of these right now! They sound so yummy. By the way, where do you find those cute straws at? 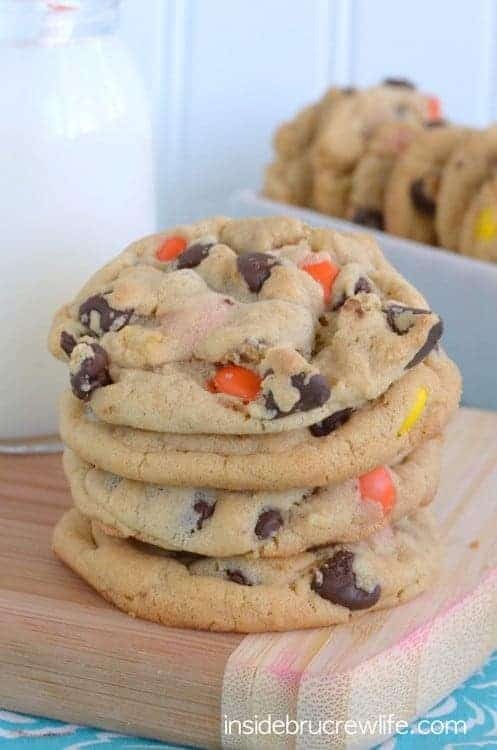 These look great and I can’t wait to make them, but I don’t have banana chips, do you have to add them in??? @Hulet Family…the banana chips are just extra. You don’t need to use them. You could use pretzels or chips too. I totally bake what I feel like making on the day of….I try to schedule sometimes and it just doesn’t work, LOL! These cookies look amazing!! Ok. I think I looked through all the questions. First-time pudding cookie maker….instant or regular?! I NEED to make these this week. I’m in need of a PB fix…right about now. HELP! I’m almost convinced to bake them 🙂 but if I had a sample or two to try JUST to be sure that would be even better! 🙂 They look GREAT! I assumed that the white sugar was dry and dumped that with the flour, baking soda, pudding and salt. When I moved to the next step to cream the butter and the “SUGARS” I realized my error. I continued with the recipe anyway and only creamed the brown sugar. the ingredients are too expensive to toss these days. I hope they turn out. Please clarify your instructions so that others who are not as experienced like me don’t make the same mistake. The cookies sound really good I sure hope they turn out. I agree about instructions. Also greased or ungreased sheet pan? I wish this a little more clear. @TimandCeri…I am sorry for the recipe confusion. Even though sugar is technically a dry ingredient, it does get added differently. I changed the recipe to be more specific for the ingredients. Thank you for letting me know it was hard to understand. I’m sure adding the sugar like you did was just fine!!!! I hope they turned out for you!! I wanna make these for Friday, but do you use light or dark brown sugar??? We just made these and they are so good! We used banana pudding instead of vanilla and instead of banana chips used peanut butter and vanilla morsels. So good! Thanks! @babemalo…I used regular light brown sugar. these are so good! mine look a little different BUT are yummy. I subbed almond extract for the vanilla (it’s all I had), then omitted the banana chips and added PB chips and Butterscotch chips, in addition to the CH chips. I will probably omit the butterscotch next time and double the CH chips! These look super yummy!!! Can’t wait to try! Thank you! I am so sad to hear that Lori. I have made them quite a few times and they always turn out!!! Did you follow the recipe exactly??? I made these tonight and they were a huge hit with my husband and our company! I will be posting about them and will absolutely share your blog post!! Thanks for sharing your recipe! Thanks again for the recipe! I linked back here to the recipe on my blog today! These are incredible! Just made a batch this afternoon and featured them on our blog. Thank you for sharing! Can’t wait to see more! I am so happy to hear that you liked them!! 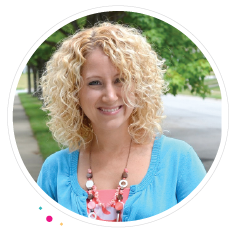 I can’t wait to check out your blog post:-) Thank you for sharing!!! Dumb question, but do you actually make the instant pudding or just put in the dry mix? The only thing I can think of would be to make sure you used baking soda not baking powder? Mine weren’t super flat, but I wouldn’t say they were fluffy either. I wouldn’t think doubling the recipe would made a difference. A couple things. First, I am probably a more disorganized blogger than you, if that makes you feel any better (but somtimes I think I work better under pressure, one of my posts that is the biggest hit was thought of, made, photographed, and posted all in the same morning). Second, who are these bloggers who work full time and also have kids??? Superheros. Third, yes. Peanut butter, yes. Cookies, yes. Pudding, YES!! I’ve made these cookies at least 5x since finding this recipe. These cookies are AMAZING! Everyone that tries them raves about how good they are! I’m a not a fan of peanut butter cookies, but these babies here are DELICIOUS!! Not only are these cookies tasty, they are nice and soft. I followed your recipe to the “t”, with the exception of the banana chips. Thank you for sharing and Merry Christmas! Has anyone added butter scotch or chocolate pudding to the batter? I make these and sell them at work to raise funds for a local Cancer Research Hospital. Huge success every time! You know I have never tried it with the sugar free pudding mix before. Now you have me curious how it would work…I think it would be fine, but I can’t say for sure. 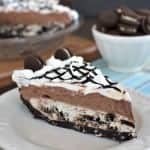 I did all kinds of fun things with this recipe! For the 1/2 c. peanut butter, I did a 1/4 pb, and a 1/4 nutella! I added little Reese’s cups, and I used chocolate pudding! They are delightful!! No success with these cookies for me. They didn’t spread/flatten at all. In fact, they retained their cookie dough scoop shape, making them little rounded cookie balls. The taste was good but would like them to actually LOOK like cookies. That is seriously the strangest thing. Every time I have made them, they bake flat. One trick to flatten puffy cookies is to tap them with the flat side of a metal spatula when they come out of the oven. I never have had to do that with these cookies though! I’m not sure why they didn’t flatten for you. Can I leave the pudding out? Just realized I am out of pudding. can you use chocolate instead of vanilla pudding? Yes, you can. The cookies will obviously look different because of the chocolate, but will taste delicious! You are on a different recipe. 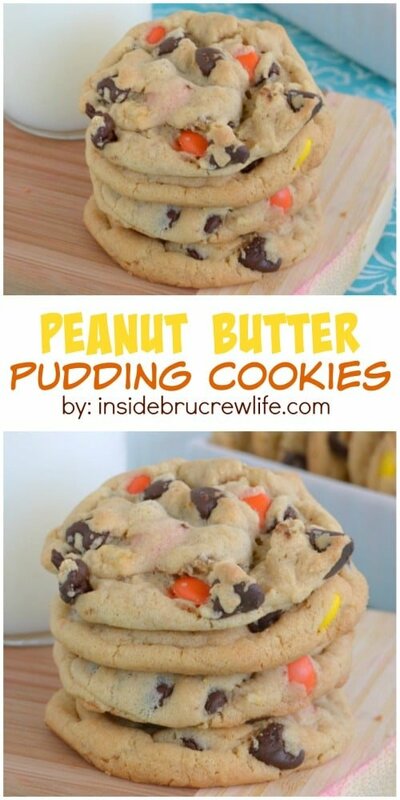 The one with the Reese’s is here: https://insidebrucrewlife.com/reeses-peanut-butter-pudding-cookies/ They are basically the same but with different mix ins. I hope you enjoy the cookies! 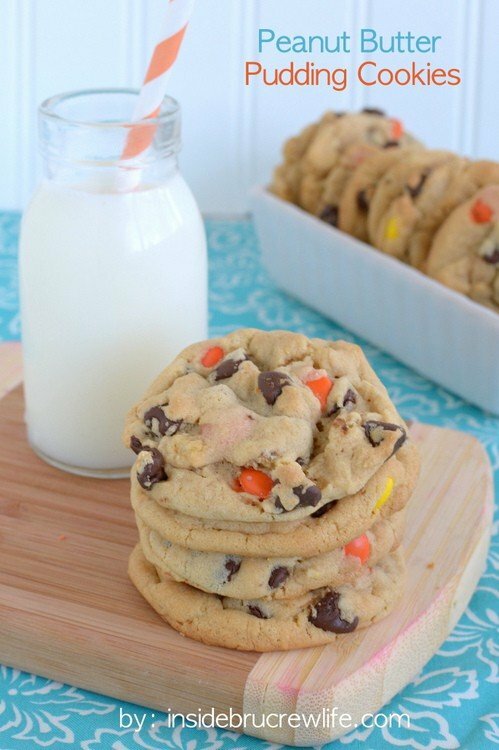 I would like to make these double the size / jumbo-size cookies. Would I just bake them for like 13 mins then?? Yes, you would need to bake them a little bit longer. Since I haven’t actually baked these in a different size, I can’t give you you an exact time. Maybe try baking a few just to get the right timing. 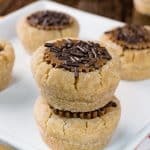 Did you get this recipe from https://passionatepennypincher.com/reeses-peanut-butter-pudding-cookies/? No, I did not. In fact, if you look at the date at the bottom of my post, I created and first published this recipe in August 2012 after making this cookie in April 2012. https://insidebrucrewlife.com/peanut-butter-pudding-cookies/ All the posts that I can find regarding these cookies, link back or lead back to mine eventually.